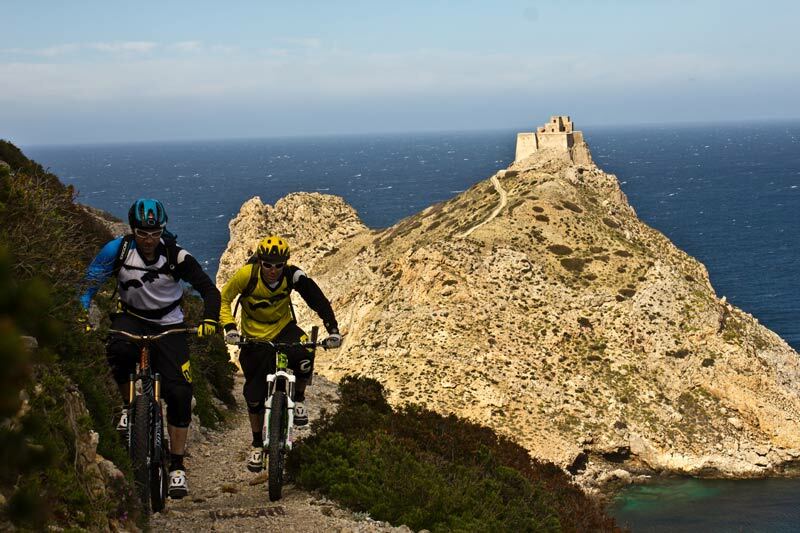 Find out more about our Team and the wide range of outdoor activities available at “Bite” through the Province of Trapani. 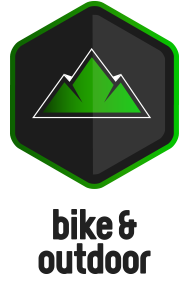 Bite provides rental services for the most demanding cyclists. 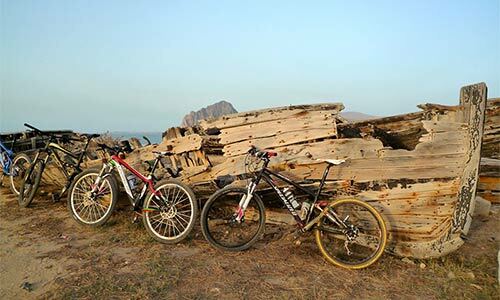 Contact us previous to your departure, and forward your desired type of bicycles (e-bikes, touring, road, xcountry, and freeride). 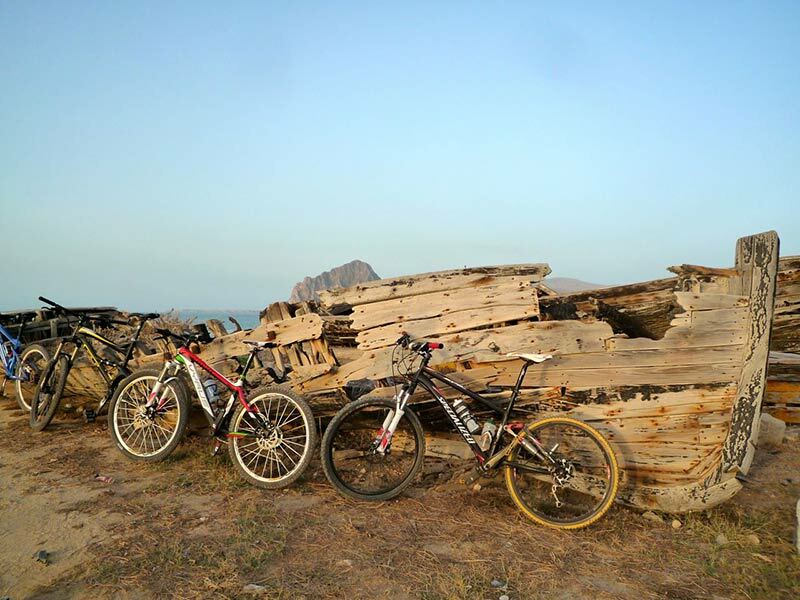 Specify your size and special features preferred on the bike. 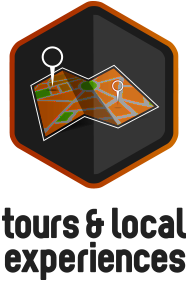 We will make sure you will find it at your arrival! 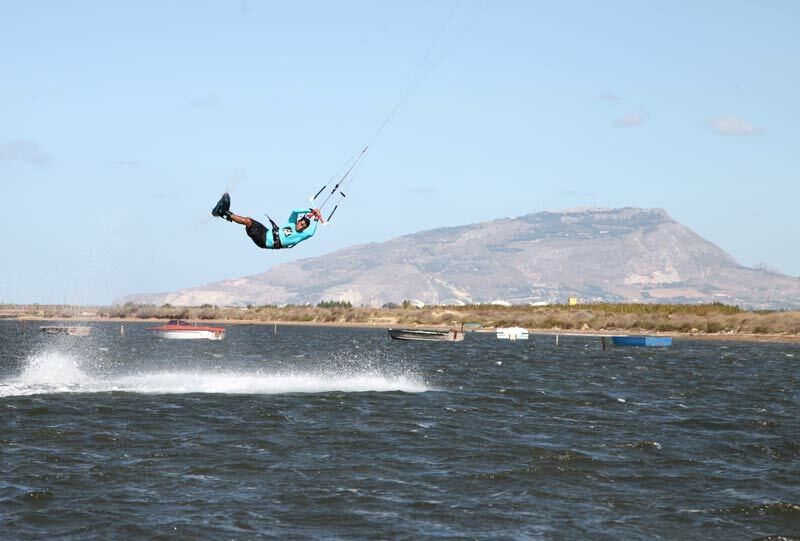 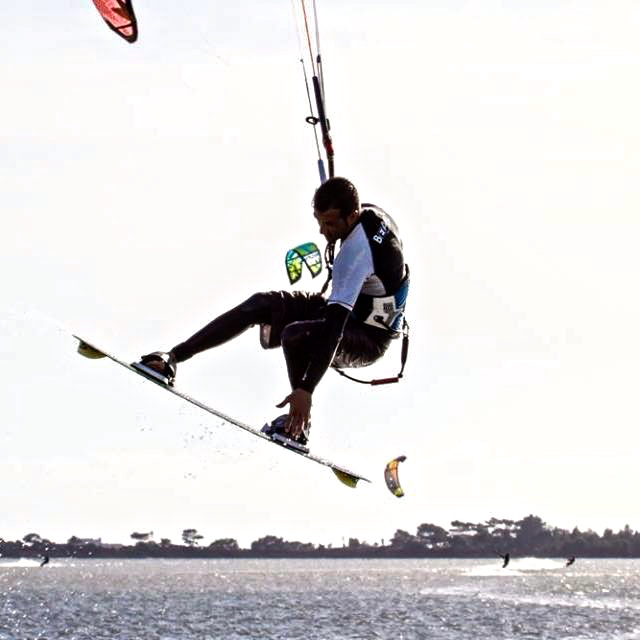 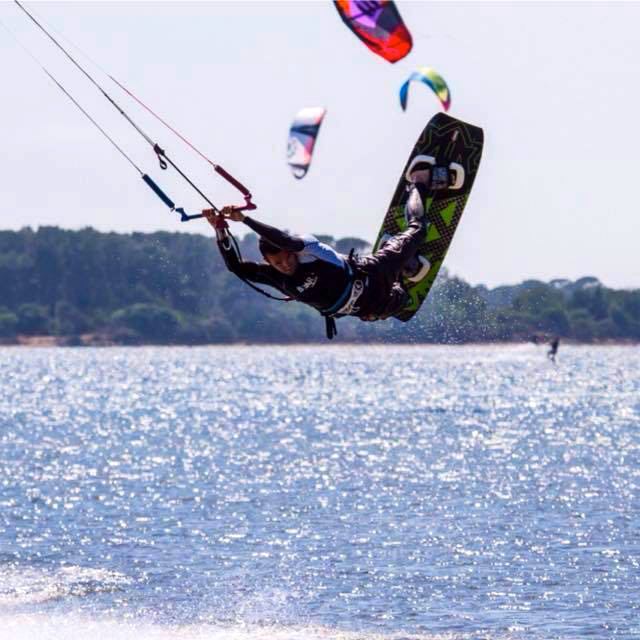 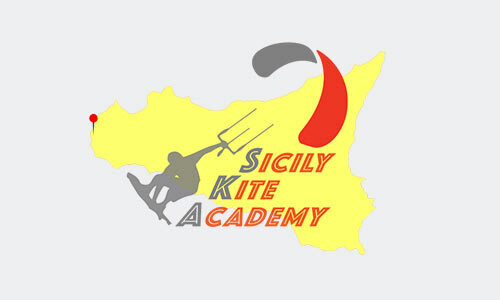 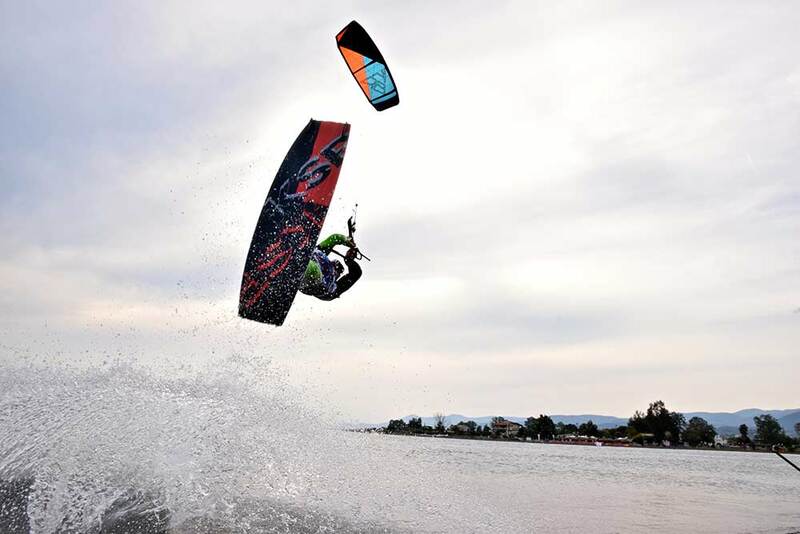 At Bite - Bike & Kite Accommodations we can arrange Kitesurfing courses with our official partners “Sicily Kite Academy”. 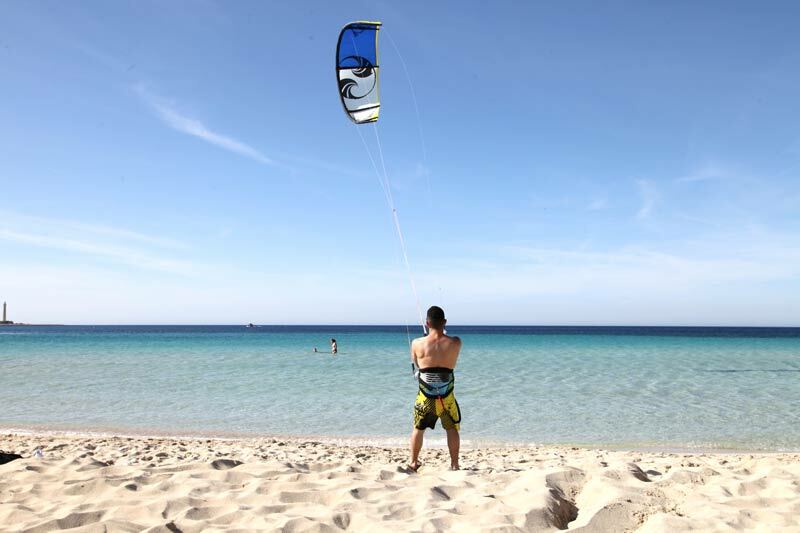 Learn to kite at Stagnone Lagoon. 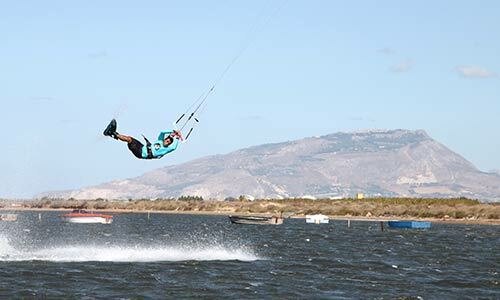 Steady breeze and flat-waters make of it one of the best European spot for beginners. 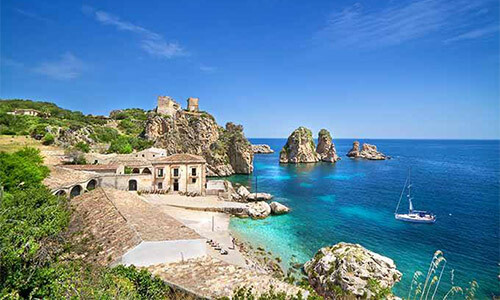 The courses are run in English or Italian by some of the most experienced Sicilian Instructors, FIV certified (Italian Sailing Federation). 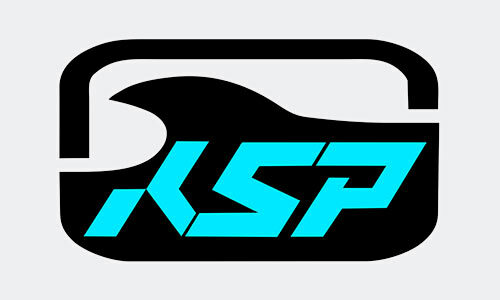 If you are interested in kitesurfing gears rental we offer complete KSP equipment - www.kspsports.com. 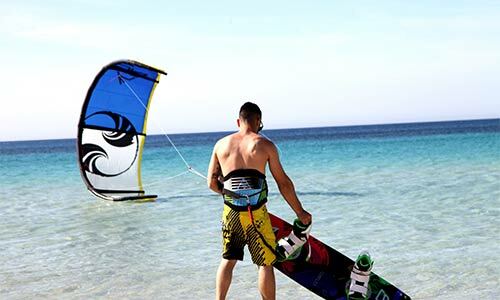 Guests interested are required to contact us in advance to reserve classes and equipment, specifying the following details (dates, size&weight, number of persons, your level). 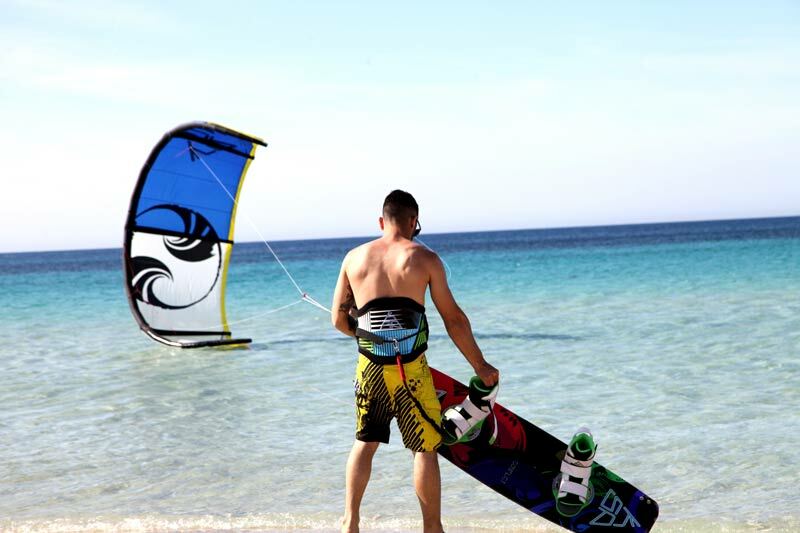 Are you a Windsurfer? 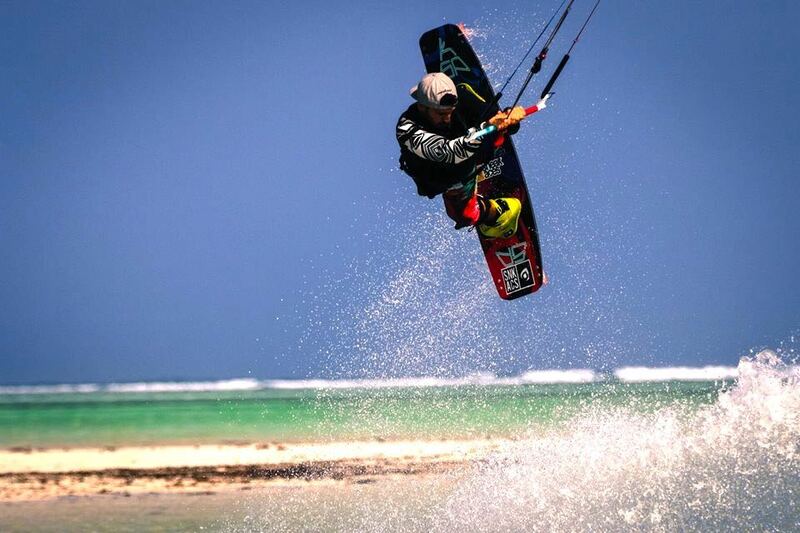 Are you dreaming of Robbie Naish? 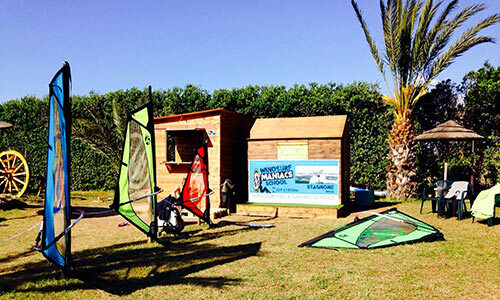 Bite – Bike&Kite Accommodations in partnership with Windsurf Maniacs School offers windsurfing courses for beginners, kids, and advanced sailors. 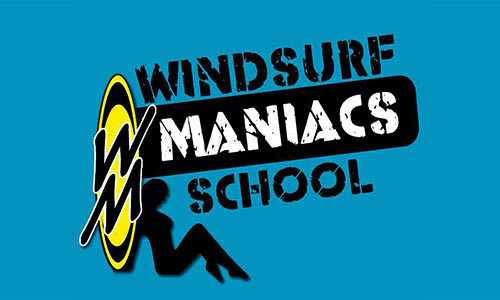 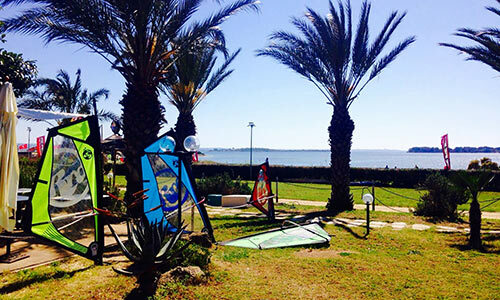 Also full equipment rental is available at Windsurf Maniacs School, located at Stagnone Lagoon. 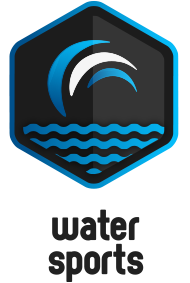 Contact us in advance and let us know what your level is and we will set up everything for you. 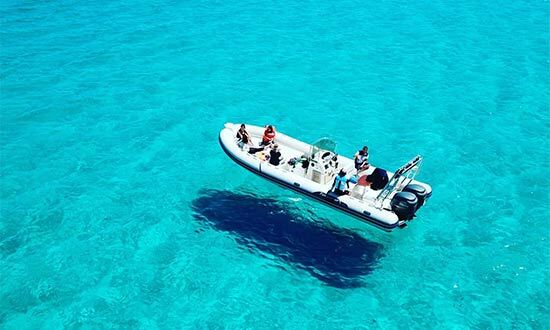 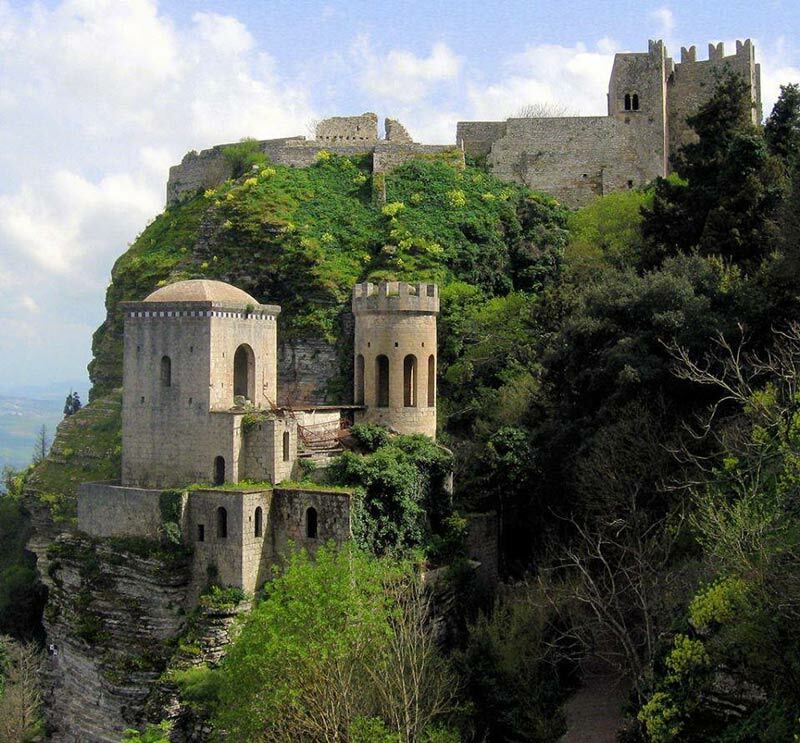 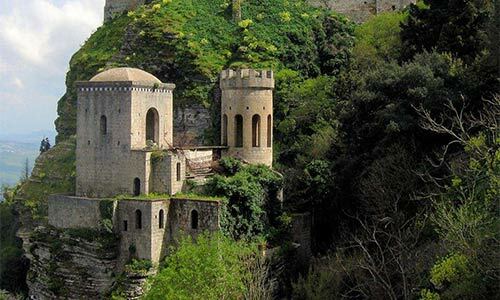 Nearby TRAPANI you will enjoy the famous beach of San Vito Lo Capo, the mystic fortress town of Erice, Marsala with its great wines, and the well-preserved ruins of Segesta… In partnership with selected local operators at Bite we arrange guided boat tours through the amazing Egadi Islands. 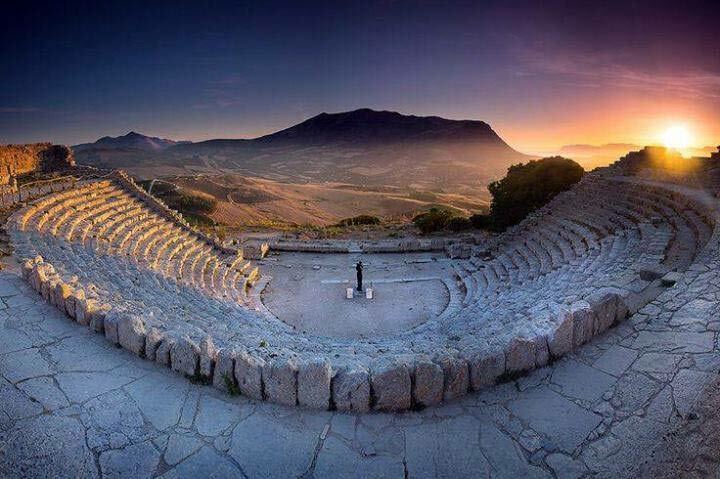 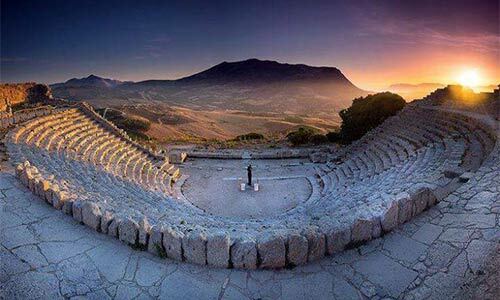 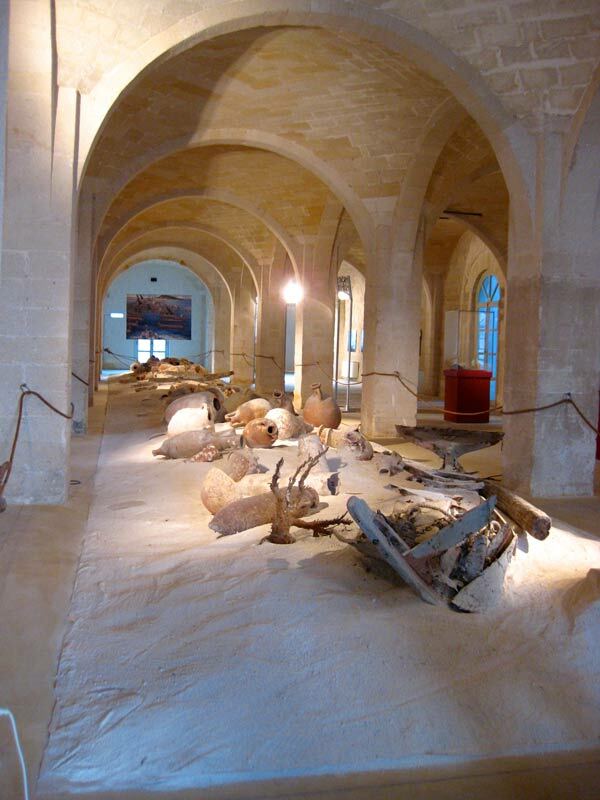 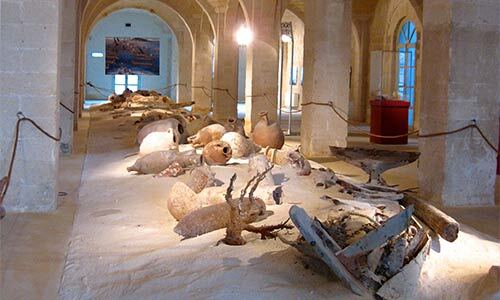 If you wish to get a real taste of the local culture our partners will offer you several customized visits to some of the most beautiful attractions in Trapani province. 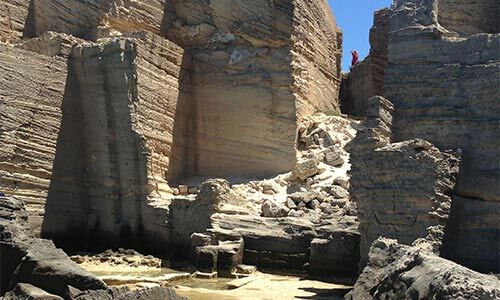 You can choose between discovering ancient windmills along the famous coastal saltpans or tasting the best quality wines in some of the best wineries of the area. 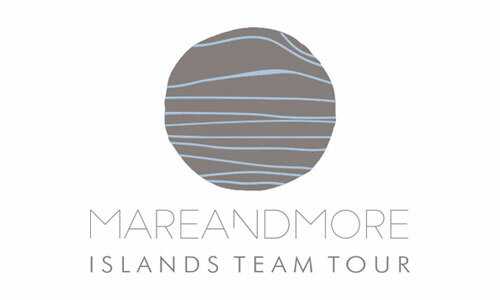 Please, contact us for further tours info and schedule. 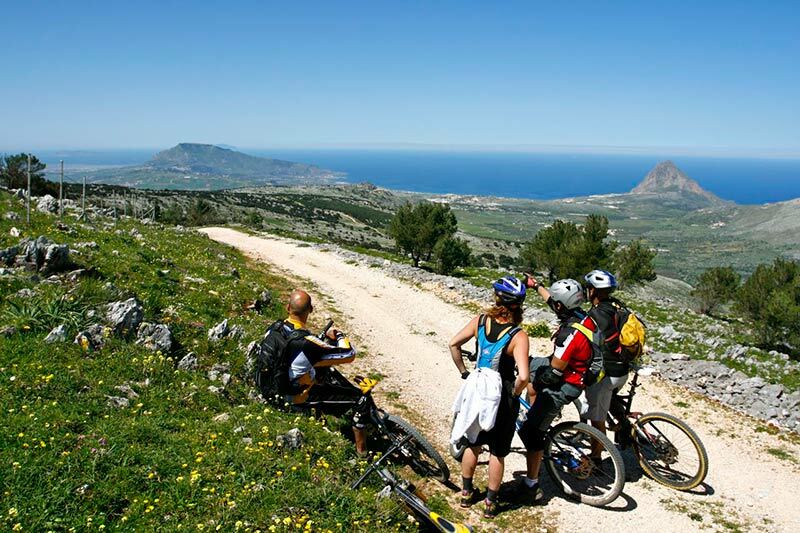 San Vito Lo Capo boasts a Mediterranean climate that lends itself to climbing, especially in the winter months. 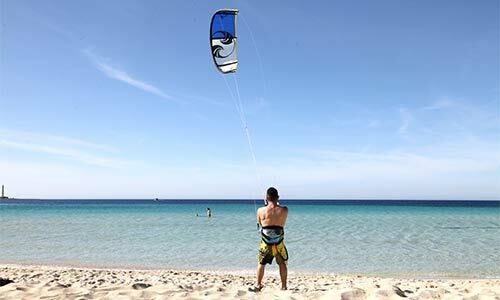 During summer, when temperatures are too high, you can enjoy deep water soloing along the spectacular seaside cliffs. 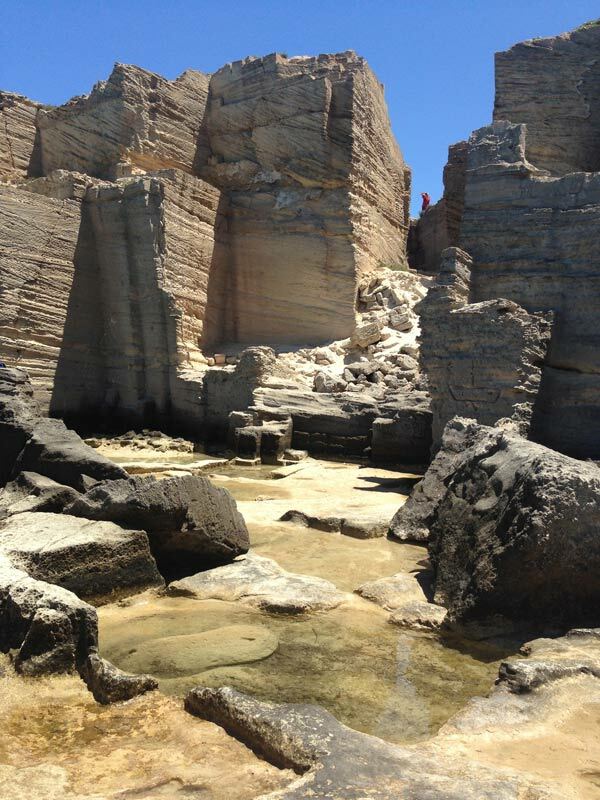 San Vito Lo Capo offers climbers a wide array of mainly limestone crags in truly spectacular colors. 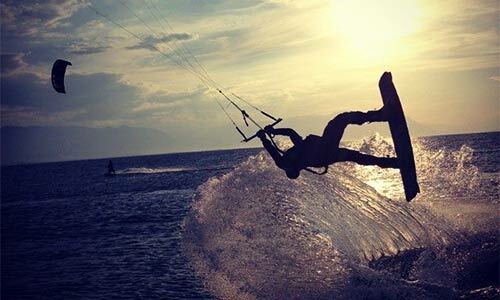 The activities are suitable for everyone from beginners to experts. 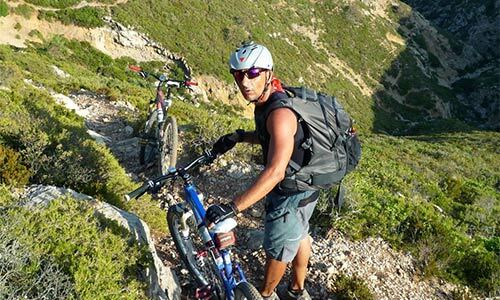 All climbing are organized on request. 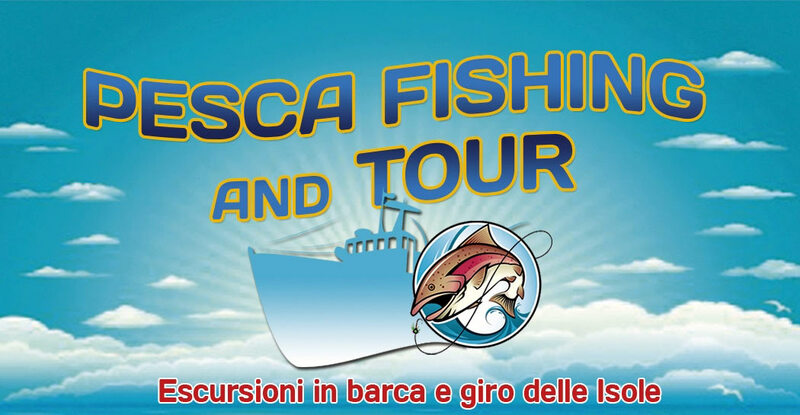 So please contact us for more infos. 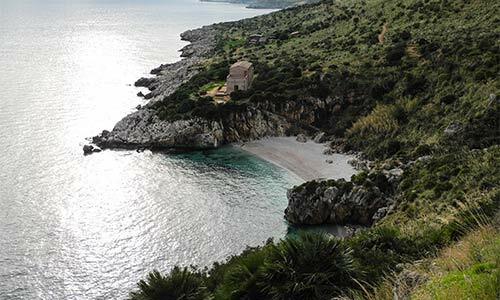 Nested in the colorful Mediterranean vegetation, Trapani Province offers scenarios of incomparable beauty. 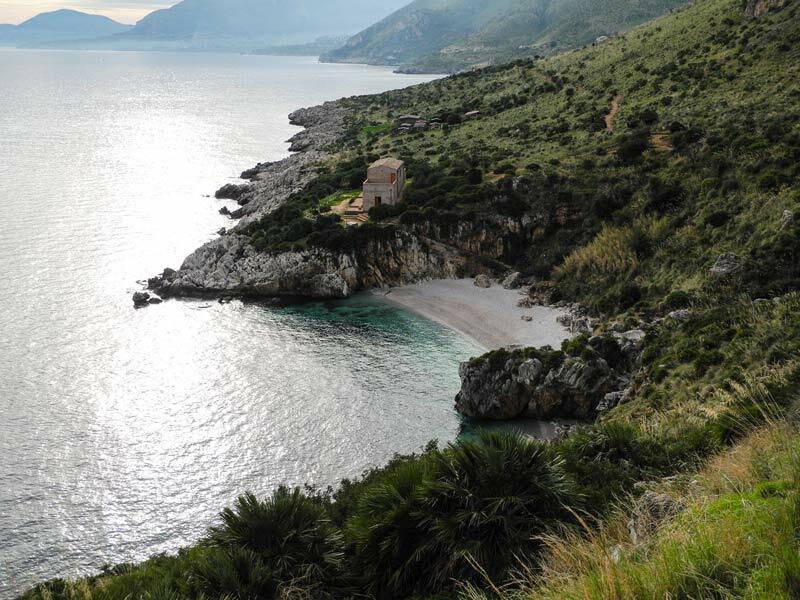 San Vito Lo Capo and its surroundings have a variety of hiking trails that rise from the sea to more than 1,100 meters a.s.l. 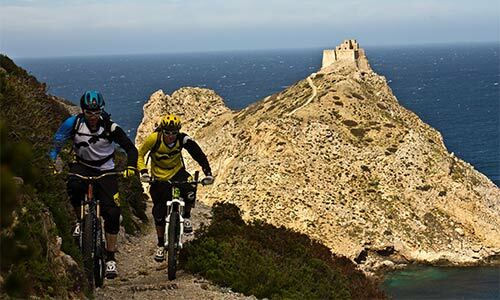 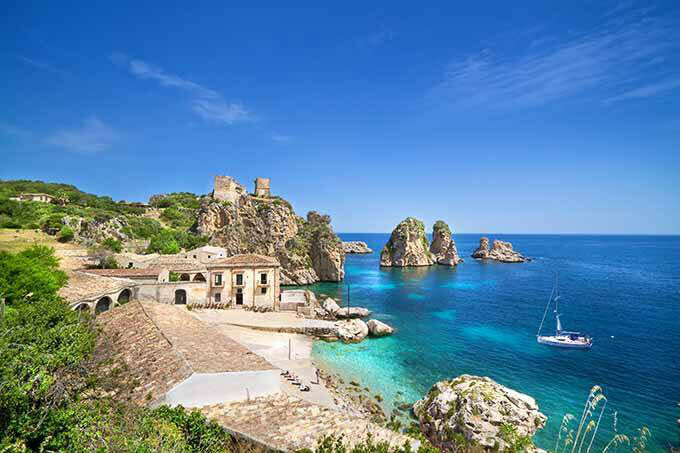 The trails wind through some of the most famous natural reserves in Southern Italy such as Zingaro Nature Reserve, Mount Sparagio and the Egadi Islands. 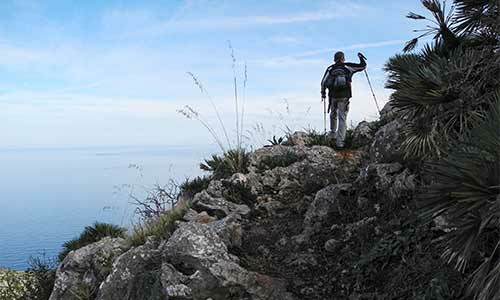 Along these paths ideal for hikers and Nordic walk enthusiasts, excursions are organized on request and adapted to meet the needs of everyone. 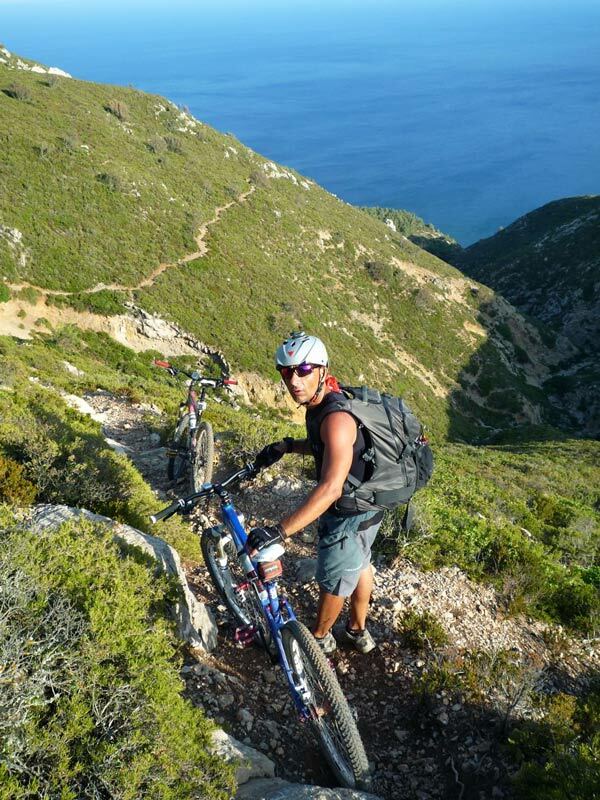 The whole area offers a variety of different rides, from family-friendly itineraries to challenging trails for the most experienced riders. 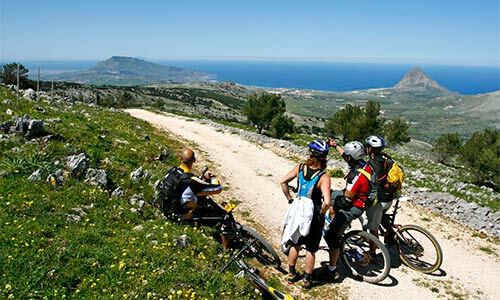 We can arrange group or individual cycling tours of different levels along the most exciting bike paths in the province. 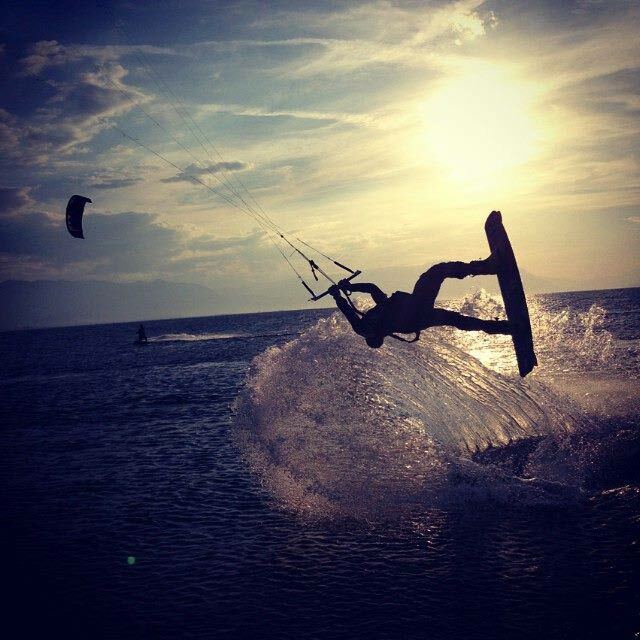 Contact us for special requests or infos on activities.